*Includes a 30 minute consultation with the instructor after training to answer further questions or help with a project. This is an official Trivantis training class. Class manual provided. Certificate provided for those who complete the class. Registration technically closes one week prior to the first day of classes for that session. Contact us to see if we can make an exception! "Will be applied immediately and I will decrease the amount of time I've been using for development. I will be able to move training to a new level with functionality." "The fact that the instructor has an intimate understanding of the topics is blatantly clear." This class is delivered exclusively online via Go To Webinar. Go To Webinar link provided upon registration. 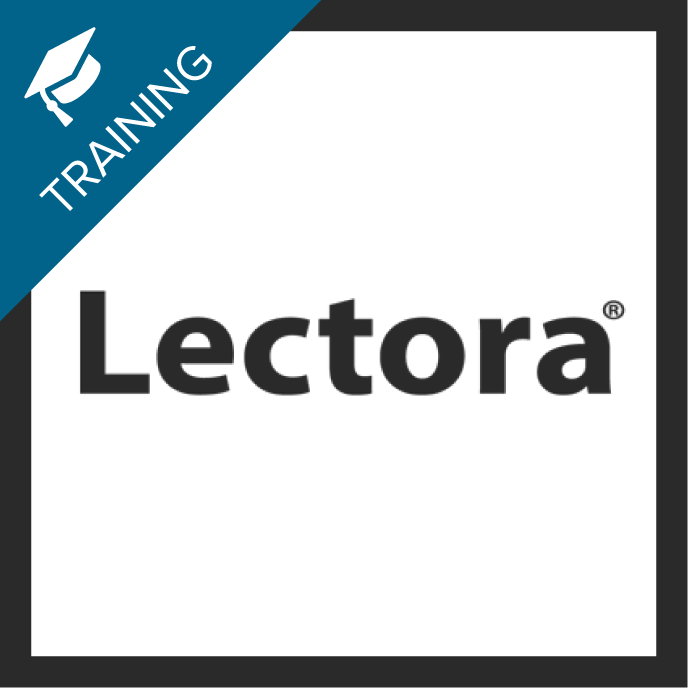 While we try to cover everything in class, there are bound to be questions that arise as you continue to work with the Lectora product. We offer exclusive one-on-one support to aid with any questions or problems that may arise as you begin to master Lectora. We do not simply take your problem or question and fix it, but rather work with you to troubleshoot the issue and build on your previous training experience.